According to Entertainment Weekly, Lena Waithe has been cast in an unspecified role. We may not know details yet, but Waithe is an accomplished writer, producer, and actor and will no doubt be a fantastic addition to the series. She joins Aaron Paul (of Breaking Bad fame) as the only newcomers announced for season three so far. Waithe’s acting credits include Ready Player One, Dear White People, and Master of None. She is also the creator of The Chi on Showtime and won an Emmy for Outstanding Writing for a Comedy Series – becoming the first African American woman to do so – for Netflix’s Master of None. 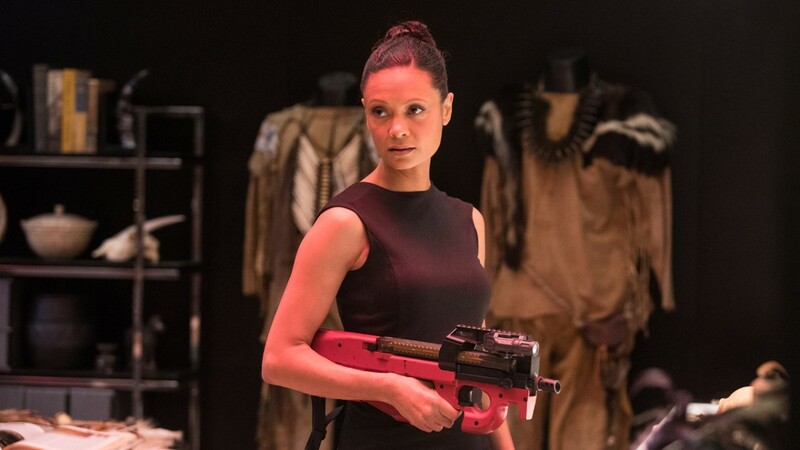 What role do you think she will play next season Westworld fans? Guess away in the comments! I have no idea what role she will play, but she seems like an excellent addition to the cast. I have the idea that S3 will see quite a bit of interaction, of one sort or another, between Dolores and/or Bernard and humans on the mainland, so perhaps Waithe and Paul will be playing such characters. I think it would be interesting to see what humans who are neither employed by Delos nor its paying customers make of the hosts and their situation. It looks as though the original poster has edited what she wrote at first, because she initially specified that the part required somebody who could sing in German. Was she told to remove this because it was a spoiler? I don’t know, but it’s intriguing nonetheless. I noticed on IMDB that they’ve also cast an Austrian actress for a role in 3.1, and that, combined with the German singing requirement for the other audition, makes me think that we could be seeing a German-language based world of some sort. Do they go for the obvious, with something World War 2 based, or something a bit more off-beat like a hedonistic Weimar-era location?